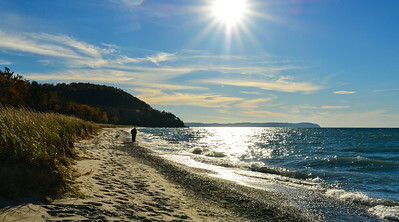 TLR 20131014 Morning fog as seen from Schneider Park, southern end of north Lake Leelanau, sunrise 10/14. 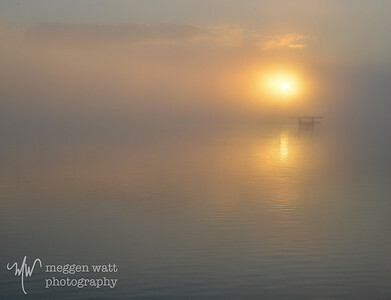 A lone boat lift is nearly oriental in appearance before the sun. 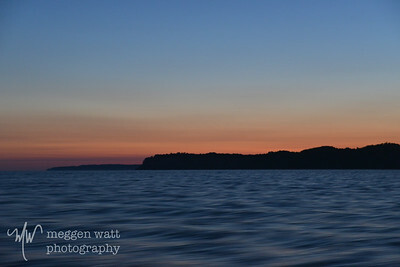 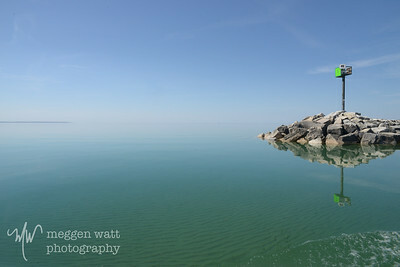 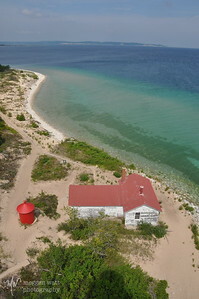 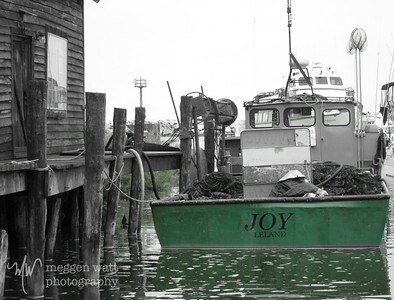 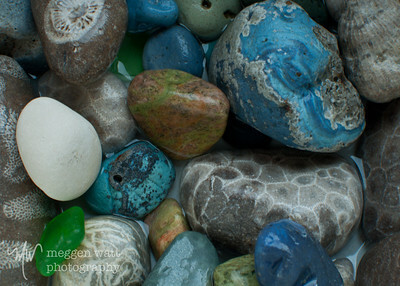 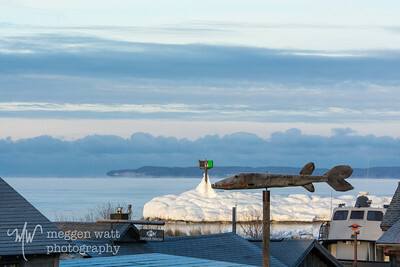 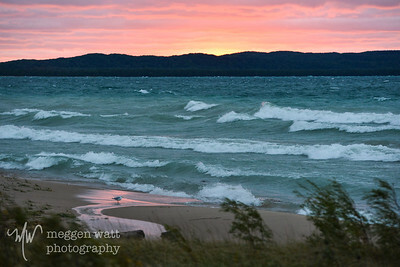 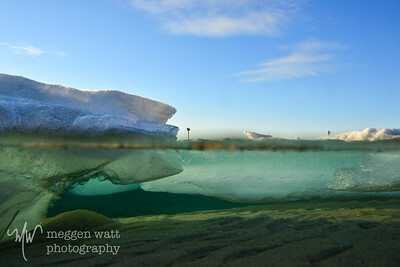 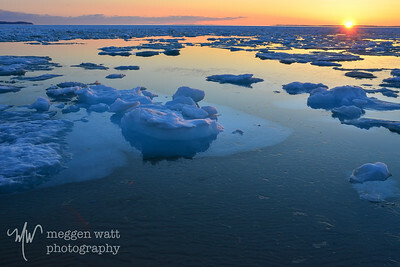 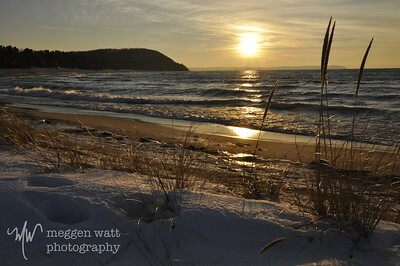 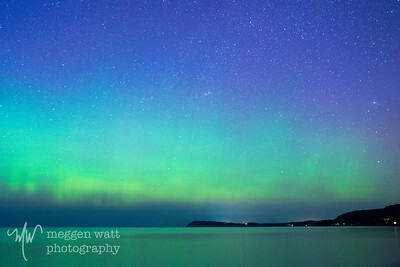 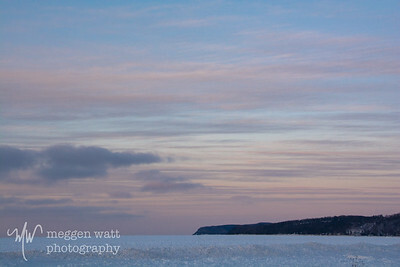 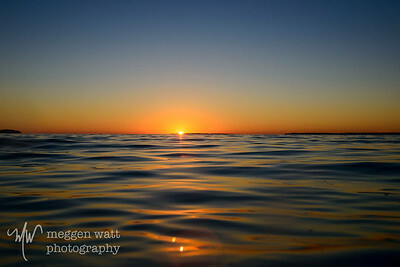 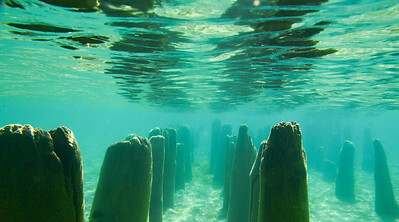 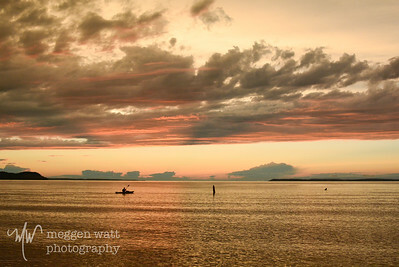 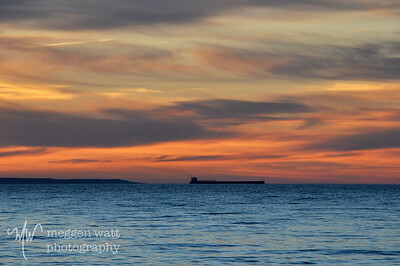 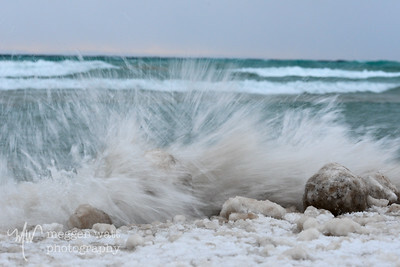 Also listed as "NorthMich7" on my photo blog in the Northern Michigan gallery.